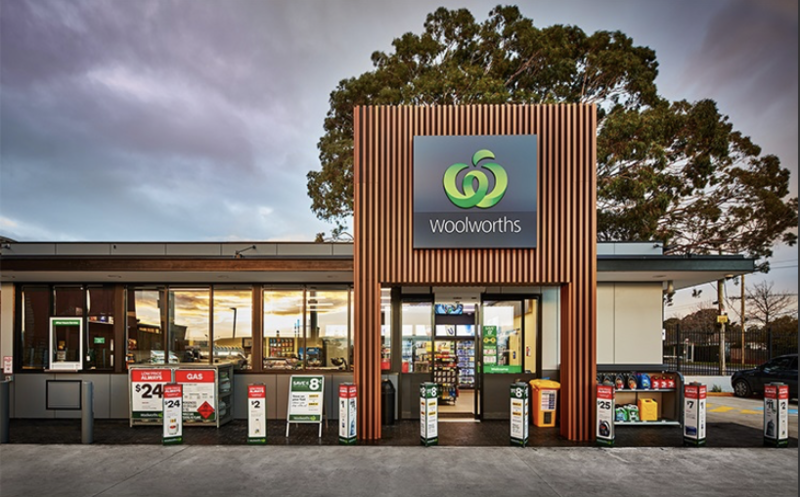 INNOWOOD Ship-lap Wall Cladding (InnoClad) is an architectural composite wood cladding system which features an interlocking tongue and groove design to achieve concealed fixings while providing a conventional timber appearance with a warm, clean and durable finish. 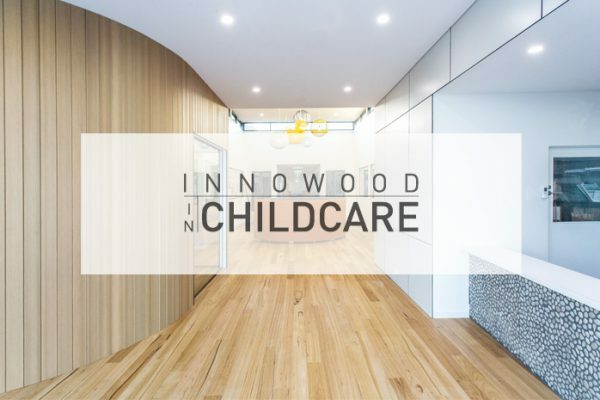 INNOWOOD Cladding is locally tested under Australian standards for fire rating (AS1530.3). 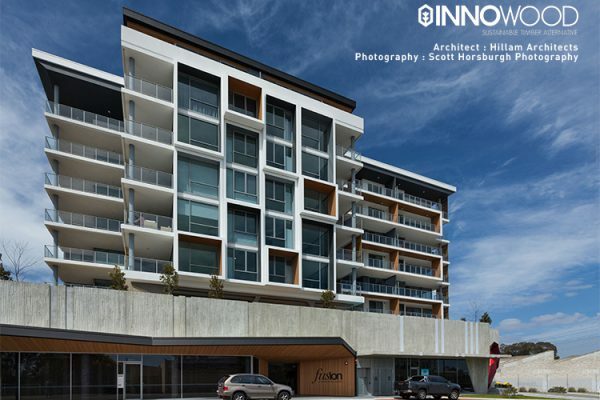 Further, INNOWOOD boards have been tested and can achieve up to a Group 1 rating (ASNZS 3837 – Specification A2.4 of BAL) or up to BAL-29 Rating (AS3959:2009 – Construction of Building in Bushfire Prone Areas, Appendix F ) upon request for specific project requirements. As a result of our sustainable production process, we have been awarded the Environmental Product Declaration known as EPD.  EPD assures the consumer to have confidence in Innowood products being environmentally friendly, safe to use, and have a low impact on the environment.